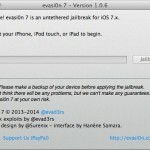 Jailbreaking is a process of software modification that removes many limitations on iOS software. 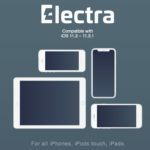 Typically achieved with the help of a third party jailbreak application, it is generally best suited for advanced users who know what they’re doing and why they want to jailbreak. A jailbreak for iOS 9.3.3 and earlier versions back to iOS 9.2 is now available for iPhone, iPad, and iPod touch. 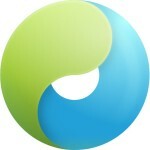 The jailbreak arrives from China through a group called Pangu, who has released similar jailbreaking utilities in the past for Mac OS X and Windows. The Pangu group has released a new jailbreak for 64-bit iPad and iPhone devices running iOS 9.1, including iPhone 6s and iPhone 6s Plus. 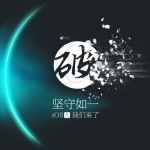 A group of Chinese developers known as “TaiG” has released a jailbreak for iOS 8.3. 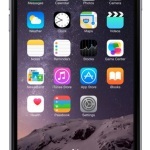 The jailbreak is untethered, meaning it can boot and reboot freely without the assistance of a computer, and installs on any iPhone, iPod touch, or iPad which is running iOS 8.3. 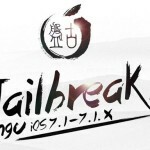 Users who are interested in jailbreaking their iPhones and iPads will find that iOS 8.1.2 can be jailbroken using an updated version of the TaIG tool. 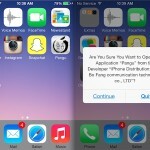 The new version of TaiG came almost immediately after the release of iOS 8.1.2, which apparently does not patch the method utilized by the jailbreaking utility. 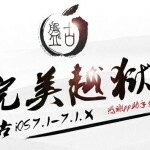 The recently released iOS 7.1.2 update from Apple can already be jailbroken with the assistance of the Pangu jailbreak utility. The tool continues to work to jailbreak any iPhone, iPad, or iPod touch capable of running iOS 7.1.2, without any modifications.